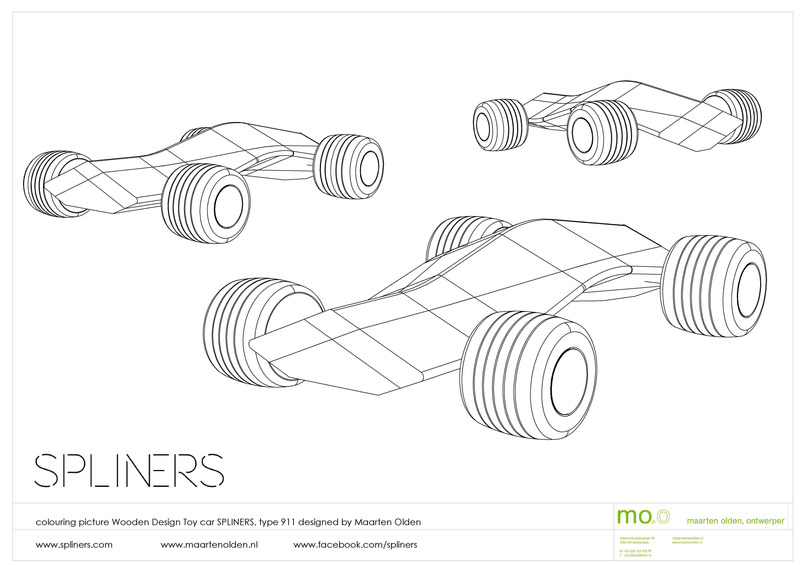 Download colouring pictures of Maarten Olden’s designs. Today we started a new initiative on our website. Colouring pictures of our own designs for your kids to download, print and colour by hand. Now need to colour any dull clowns or badly drawn colouring pictures anymore. visit our website and download Spliners 911….more designs will be uploaded soon.